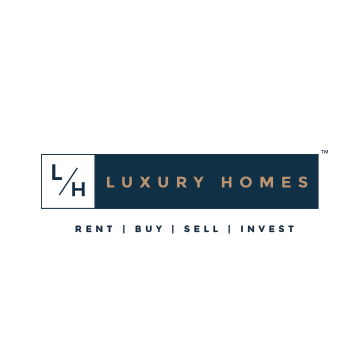 Luxury Homes being the real estate experts, our negotiation skills, our ability to secure the best properties and the most attractive prices on a Mumbai property – and our bespoke service – gives us the edge crucial in a highly competitive market. On the cutting edge of ideas, marketing, and technology, we make the search and sell experience of Mumbai real estate, tailored, intelligent and seamless. Whether you’re a buyer or seller, we are committed to doing our very best by you.